Data protection vendor Arcserve LLC has introduced a new version of its Arcserve UDP Cloud Direct disaster recovery-as-a-service solution designed to support recovery point objectives as low as 15 minutes at prices midsize businesses can afford. Available immediately, the new system is based on hardware-free, direct-to-cloud DRaaS technology that Minneapolis-based Arcserve acquired last July along with Zetta Inc., of Sunnyvale, Calif. At the time, Arcserve pledged to combine Zetta’s offerings with its own inside of 12 months to form an integrated, end-to-end “disaster avoidance” platform for mid-market companies with both hybrid cloud and cloud-only deployment options. “In less than five months, we’ve delivered on that,” says Christophe Bertrand, Arcserve’s vice president of product marketing. 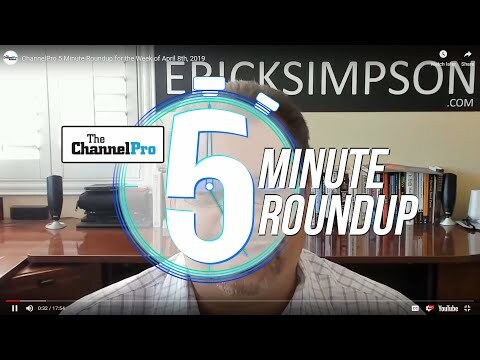 According to Bertrand, though other direct-to-cloud DRaaS products offer recovery times in the same vicinity as Arcserve’s five-minute RTO, the new release of UDP Cloud Direct is the first to bring RPOs under an hour within reach of mid-market buyers. 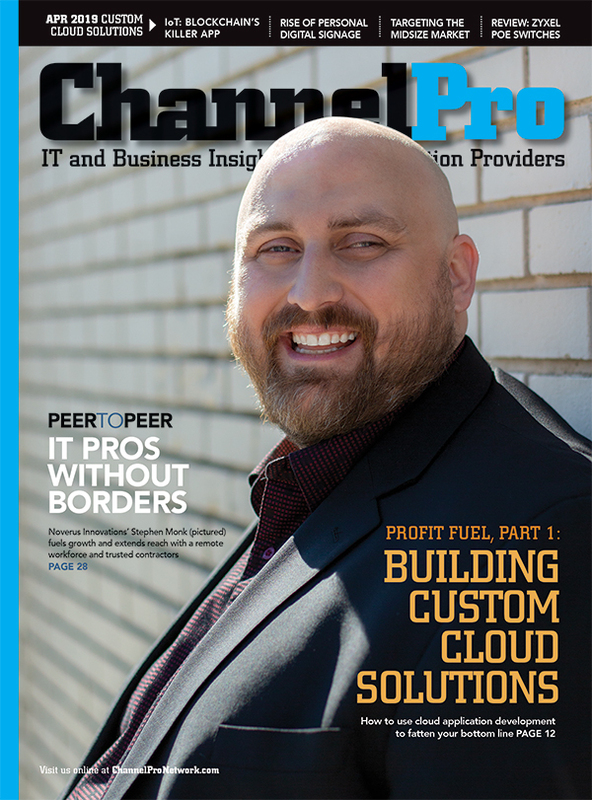 “[It] now gives end users the ability to go direct to cloud and have the ability to quickly recover systems, but with data that’s going to be very current,” he says. Use cases for direct-to-cloud DRaaS, Bertrand continues, include businesses with remote offices that are poor candidates for onsite backup appliances because they don’t have local IT support, as well as organizations looking to comply with data protection regulations by storing backups in a second, offsite repository. End users can use UDP Cloud Direct exclusively or combine it with Arcserve’s on-premises products in hybrid cloud deployments. That said, Arcserve is working to make embracing cloud DRaaS more attractive for its on-premises partners. “We have designed our partner program to provide incentives to them to keep moving in that direction,” says Erica Antony, the company’s vice president of product management. Specific incentives, which are still being finalized and will begin arriving in the next few months, are likely to include partner co-marketing investments and a 60-day jump start program for direct-to-cloud newcomers complete with sales, marketing, operational, and technical resources. In conjunction with today’s UDP Cloud Direct update, Arcserve also announced that the solution is now available via data centers in the U.K., in addition to the North American facilities the company delivered from previously. “As we move forward, there will be more and more geos based on customer demand, channel partner demand, etc.,” Bertrand says. Also coming in the future is a new cloud management console aimed at unifying Arcserve’s growing portfolio within a common user experience and shared workflows. Due in the first half of this year, it will focus initially on Arcserve’s direct-to-cloud and cloud hybrid solutions, and then extend to encompass the vendor’s appliance, software, and virtual machine deployment options later. 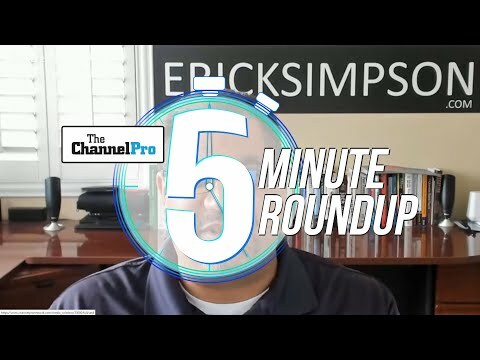 ChannelPro Weekly Podcast: Episode #073 - Remember Etiquette?